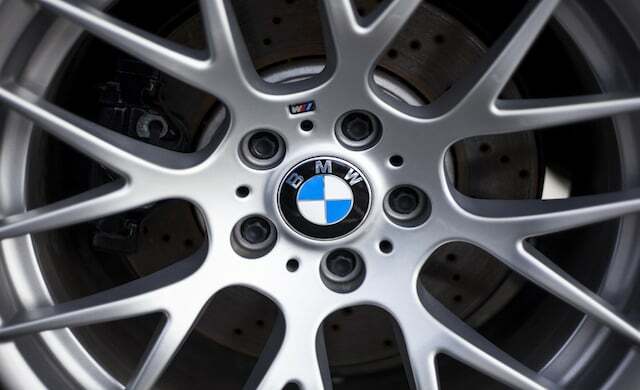 Car giant BMW has announced the five UK start-ups joining its Innovation Lab for 2018. Undertaking a 10-week residency at the accelerator to further develop their offering, the start-ups will pitch their business plan to BMW executives in March – with successful businesses being able to secure an “ongoing relationship” with the car manufacturer. Now in its second year, the BMW Innovation Lab works with tech start-ups that can help develop specific solutions around it’s three commercial divisions: BMW Group UK, BMW Financial Services UK and fleet manager Alphabet. Three start-ups in 2017’s cohort successfully secured commercial contracts – vehicle history checking tool Cazana, 0% finance app Divido and insurance app Wrisk. For 2018, 21 tech start-ups were shortlisted from a total of 142 applications from 36 countries including Singapore, Brazil and South Africa. Shortlisted firms then pitched to the BMW Innovation Lab panel, who chose the final five who would secure a place in the 2018 Lab. Run in partnership with corporate investment fund L Marks, businesses are also provided with education programmes, links to industry experts, and access to investors – alongside fundraising support. DOVU: Using blockchain technology, DOVU offers DOV tokens that users can earn and spend by sharing and changing the way they travel. The start-up previously secured backing from Jaguar. “The breadth and quality of applications received from around the world for this iteration of the BMW Innovation Lab has made selecting just five quite tough.